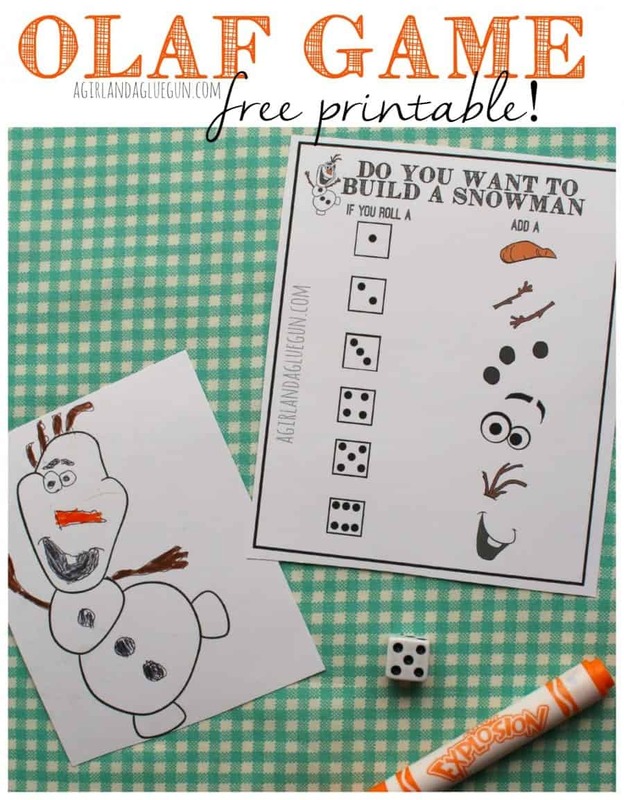 so…a couple days i posted this fun olaf game…. and after the game was played…i had all these pieces staring at me. 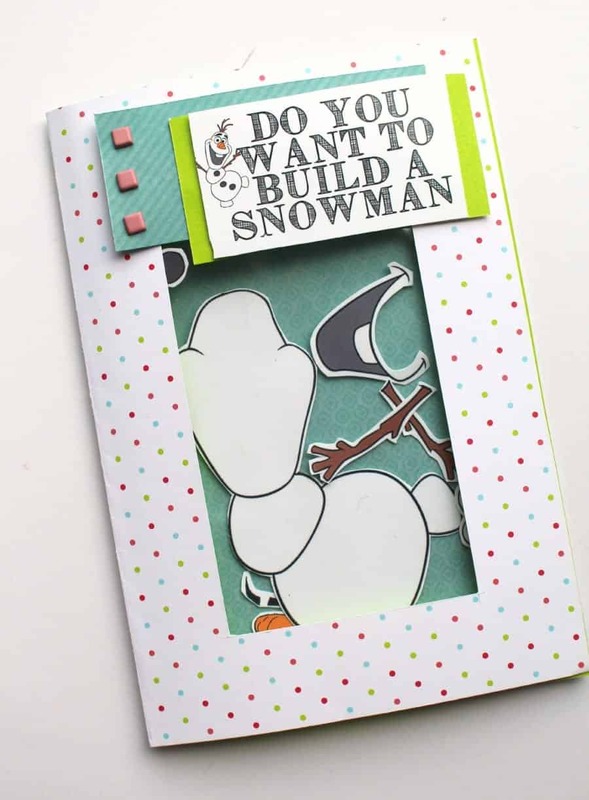 and I totally though…You can make an adorable olaf card!!! 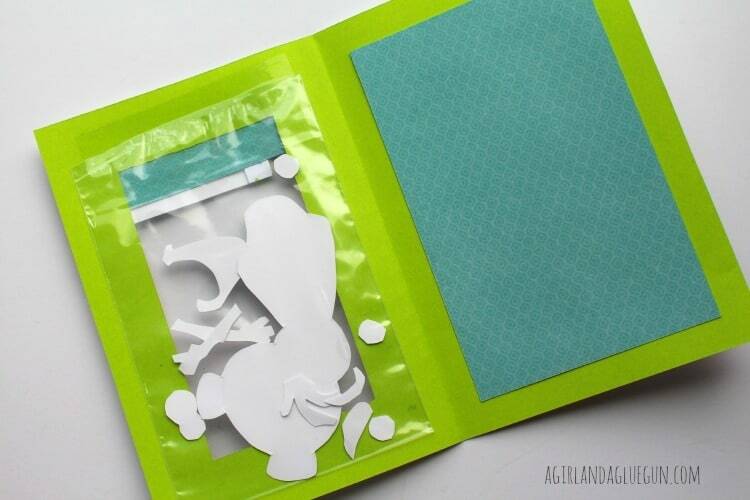 ….then add olaf pieces into a bag and tape to the back side…. 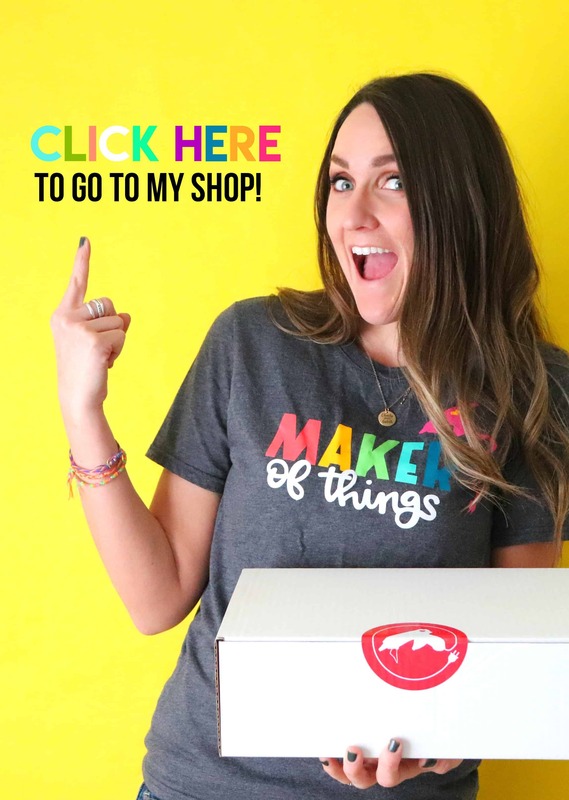 (make sure you cut out a window smaller than the bag!) 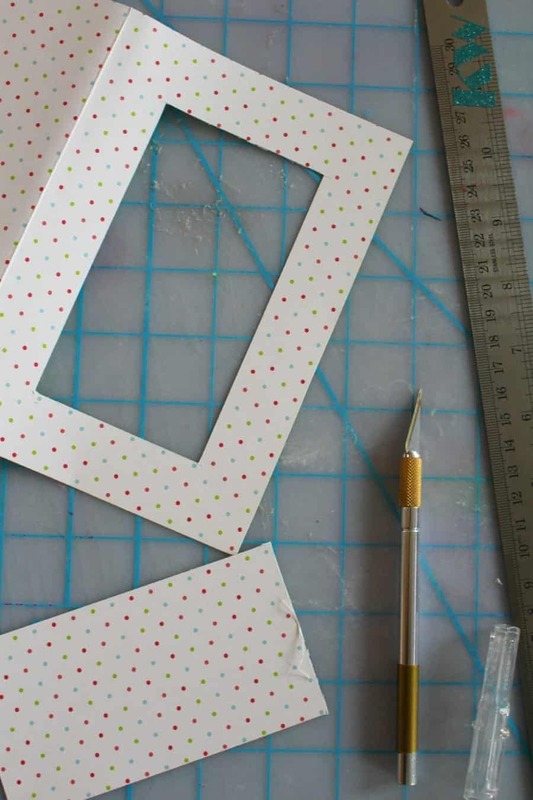 This works great with double sided scrapbook paper! 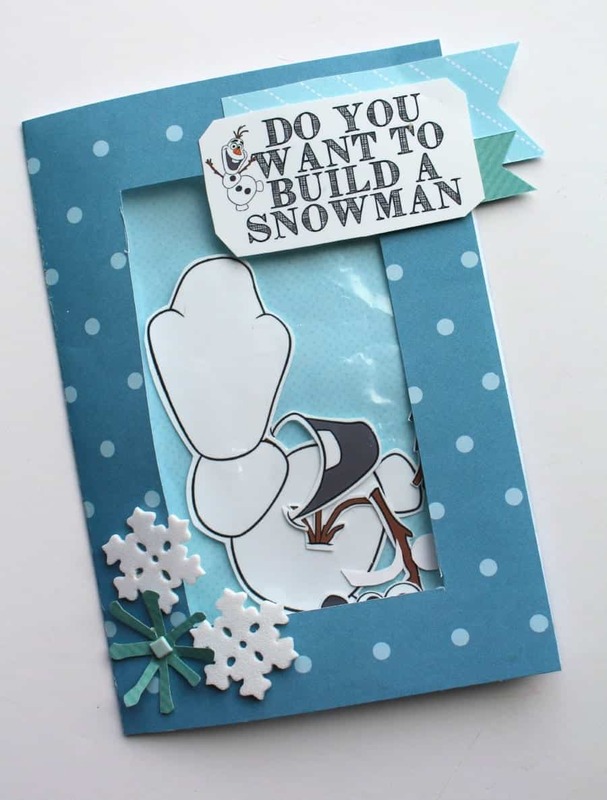 what little girl/boy wouldn’t love to get this card in the mail???! I want one! ALSO expressions vinyl sells printable magnetic you can print onto and then they could play on their fridge! 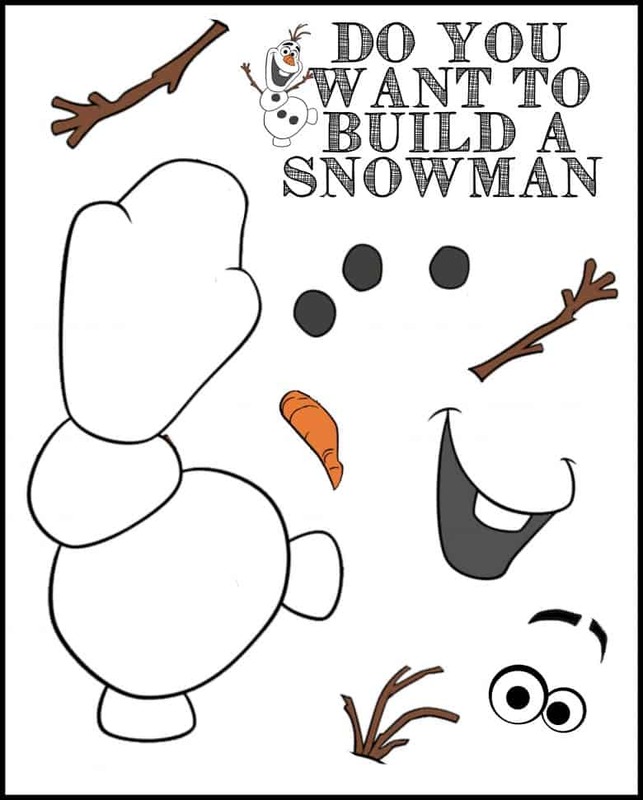 or even sticker paper to make an olaf sticker!